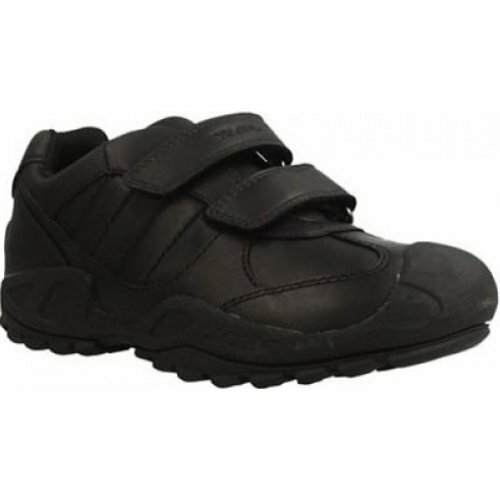 Geox Savage Boy J841VB boys velcro school shoe. 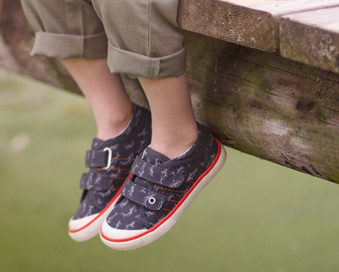 Featuring reinforced panels and thick toe bumpers, this style is ideal for the rough and tumble of the school playground. 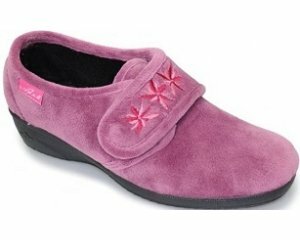 A double velcro fastening allows for easy on and off access and also a secure and adjustable fit. 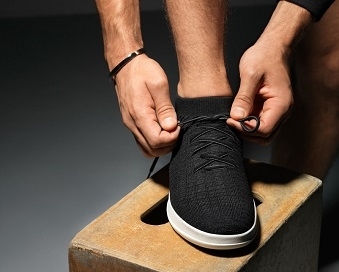 With an extremely durable and flexible sole, Geox also provide a breathable membrane which helps to keep feet fresh and cool all day long.